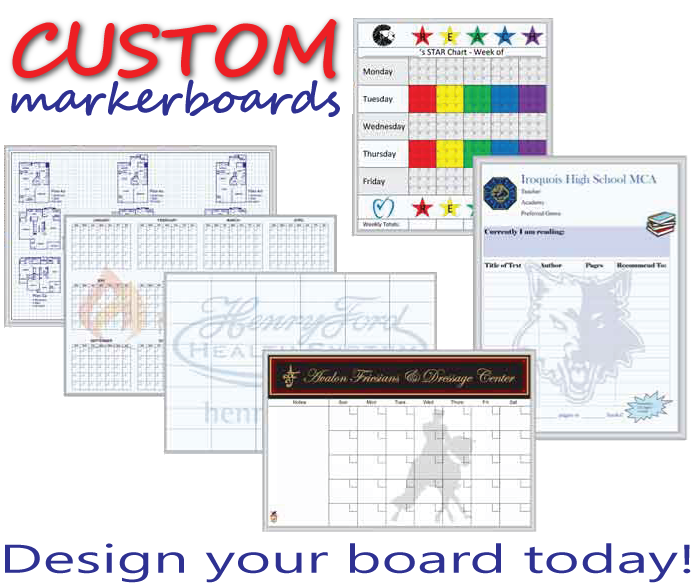 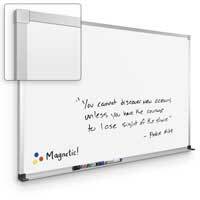 At DryEraseBoard.com we're committed to providing you with the exact magnetic dry erase board or boards you need to accomplish your goals. 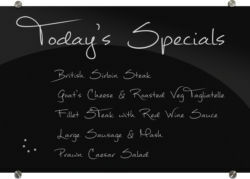 That means we have a huge selection to choose from, no matter your budget. 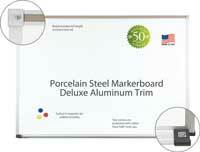 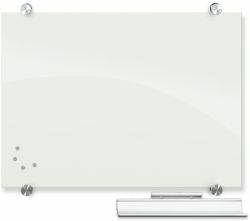 We feature many types of magnetic dry erase boards, such as those made of porcelain on steel, Green-Rite markerboards, reversibles/portables, graphic boards, Magne-Rite markerboards as well as The Hang-Up Board. 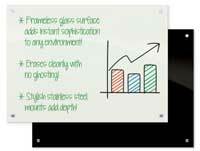 Those made of porcelain on steel are the most durable, while Green-Rite markerboards are very environmentally friendly, reversibles/portables double space and increase mobility, graphic boards enhance lesson plans, hang-up boards are ultra portable and Magne-Rite markerboards provide great overall value.